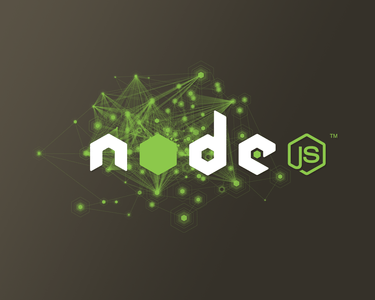 So much buzz about Node.Js I had to give it a try, and let me tell you, I was impressed by the fast results and applicability of this framework (I know… there is a lot of debate about what Node.Js is). This example shows how easy is to develop a http Node.Js server and I can you start using it to access MySql databases with just a few lines of code. 2) Install the MySql package to access a MySql database. I’ve used Windows for my learning but it will work for sure in Linux and other platforms. This is just a start with some “tutorial” example to access a mysql database. Of course you can increase the quality of the code and implement the web server to listen as a “REST”/HTTP solution.